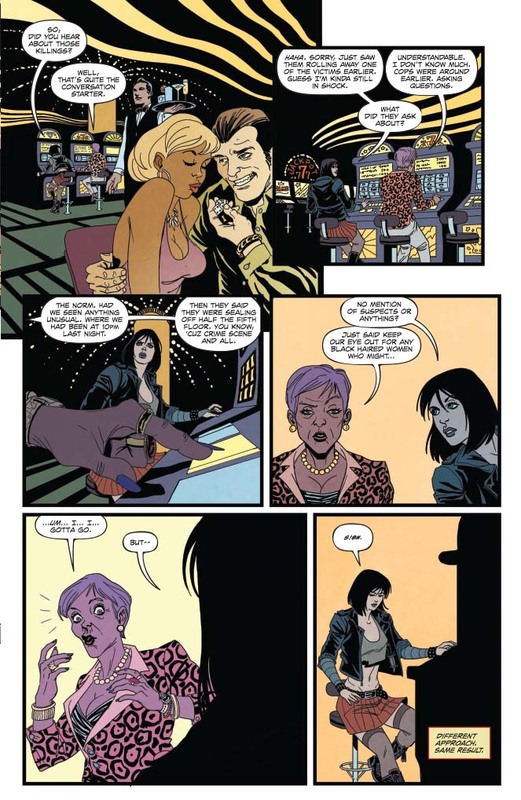 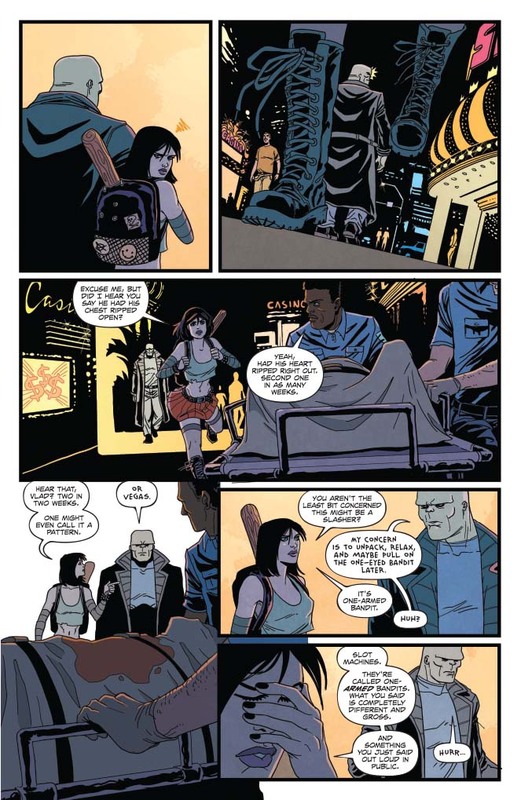 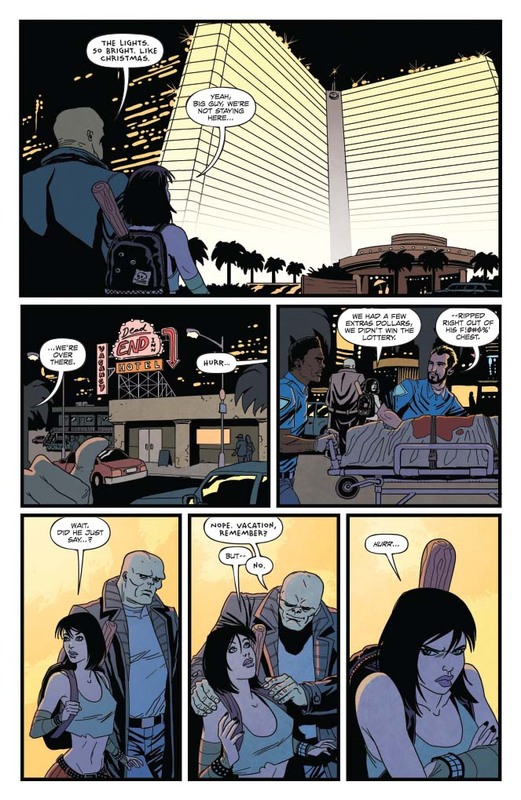 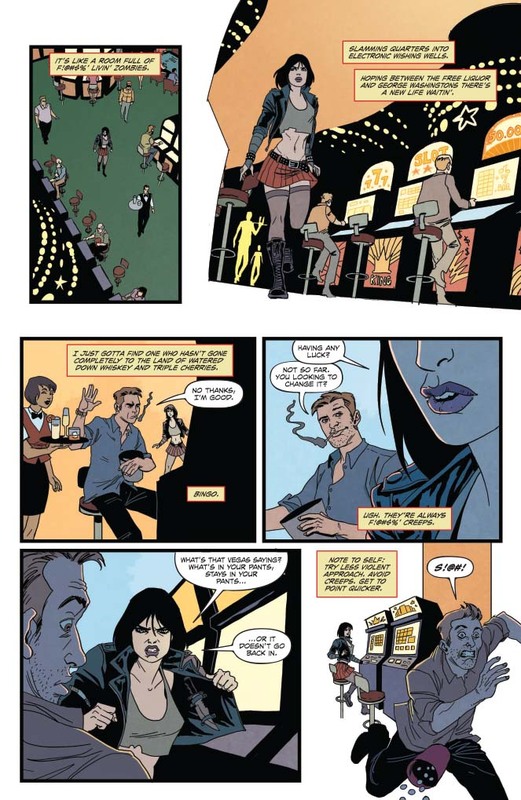 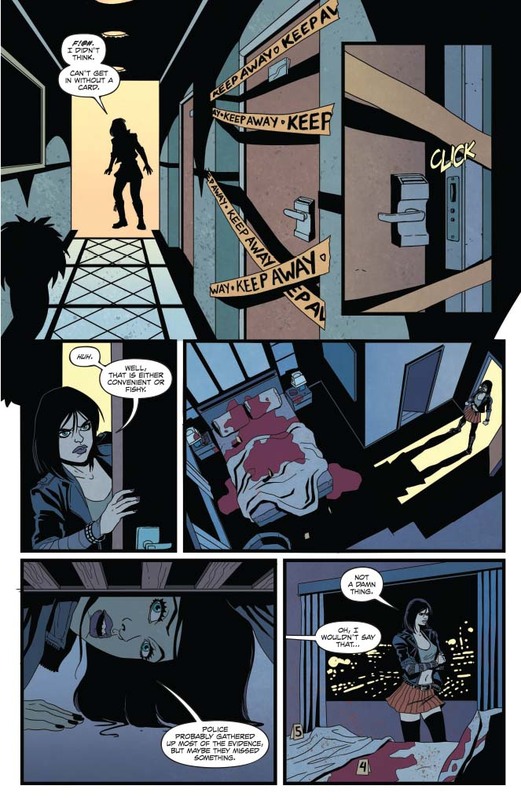 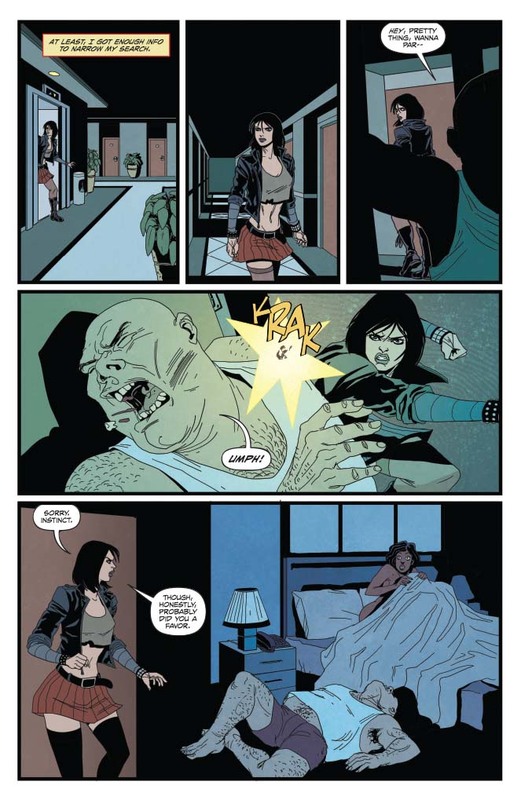 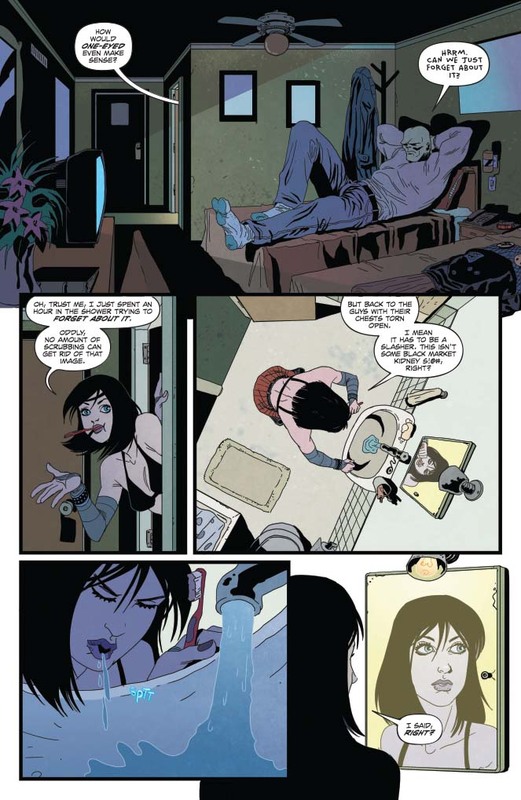 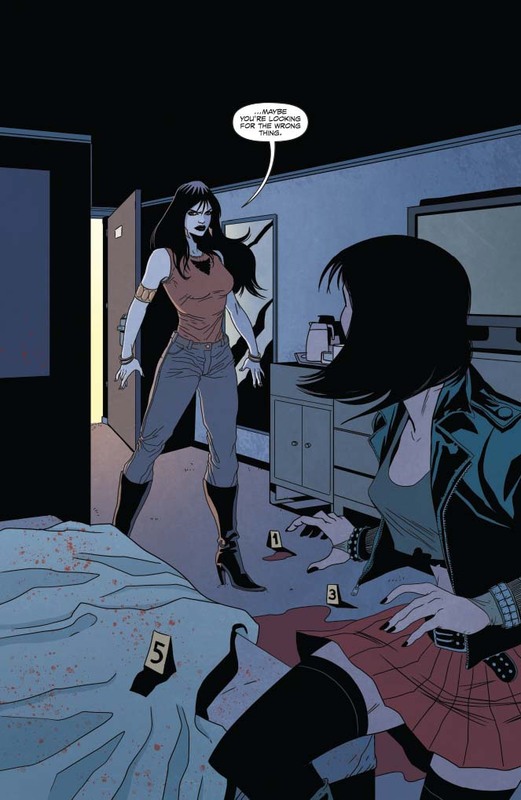 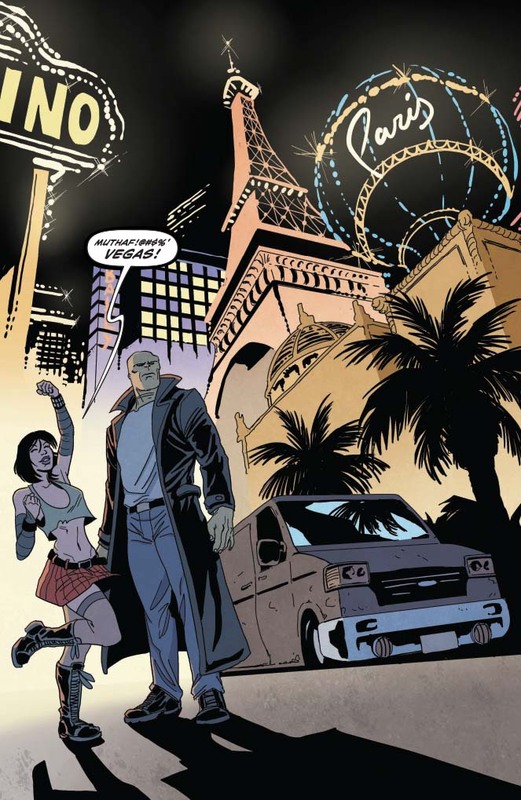 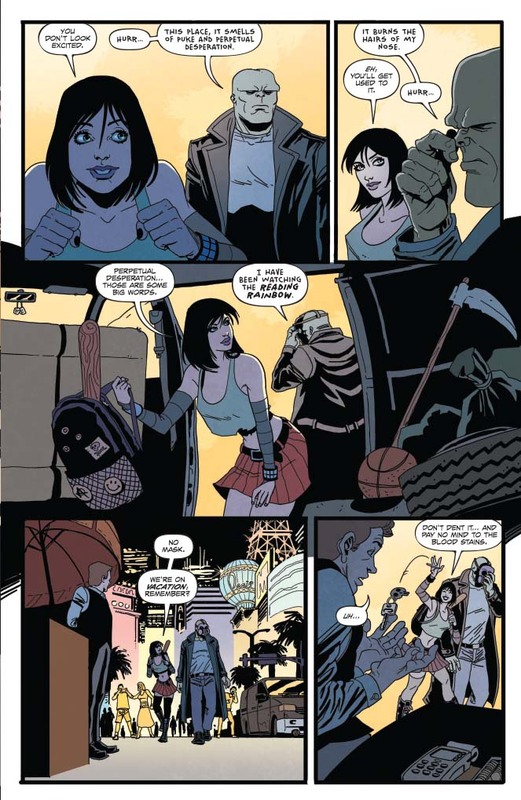 The Vegas strip heats up as Cassie Hack and her companion Vlad are on the trail of a deadly slasher and meet the lovely, yet lethal Vampirella. 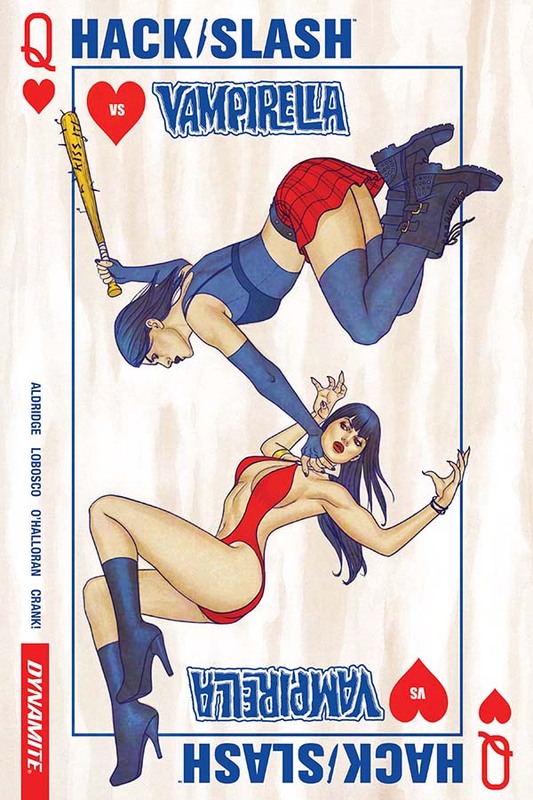 The team-up event you’ve been waiting for is a high stakes game of chance when they have to take on The Queen of Hearts! 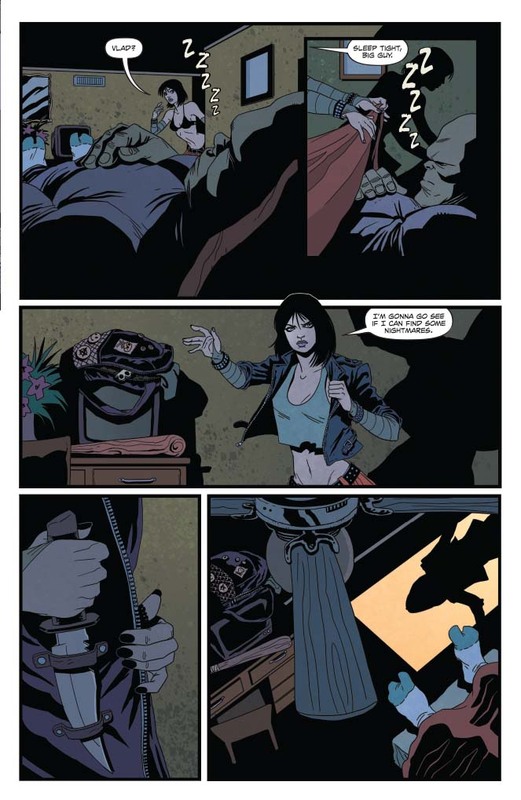 This Volume collects the complete, 5-issue series by Shawn Aldridge (The Dark and Bloody) and Rapha Labosco (James Bond), and features all of the covers by Jenny Frison, Carli Ihde, Jen Vaughn, Kyle Strahm, Chrissie Zullo, Goran Sudzuka, Michael Dooney, Bully Tucci, and more!